Come help us Build the Roads You Travel! 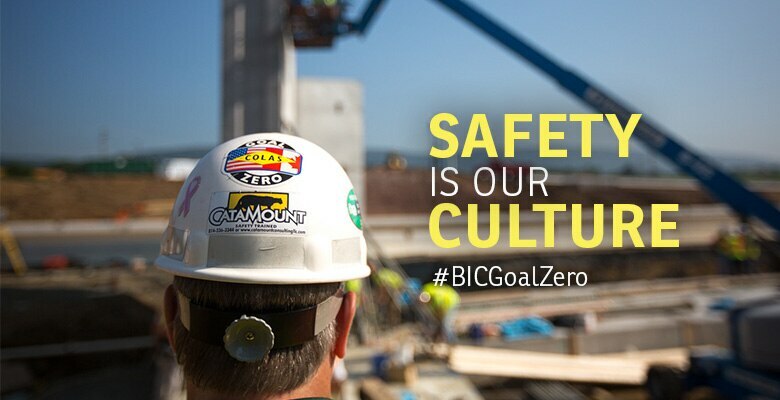 Since 1854, our success resides in continuously working to understand and exceed our customer’s needs, building positive relationships in our communities through involvement and environmental stewardship, and most of all- by attracting and developing passionate people who share our core values. 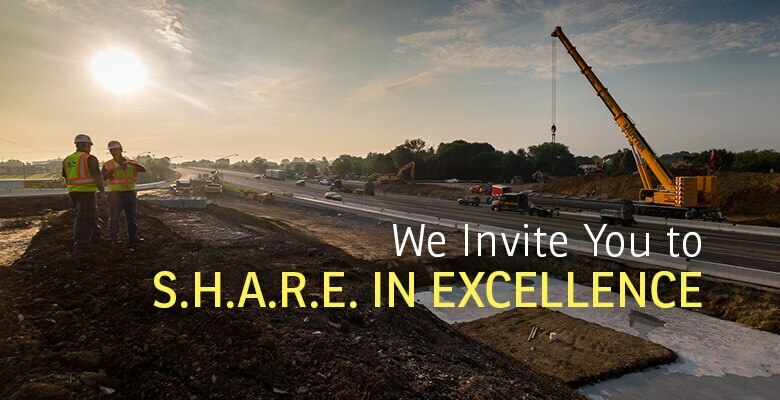 We invite you to share in over 150 years of excellence with us! 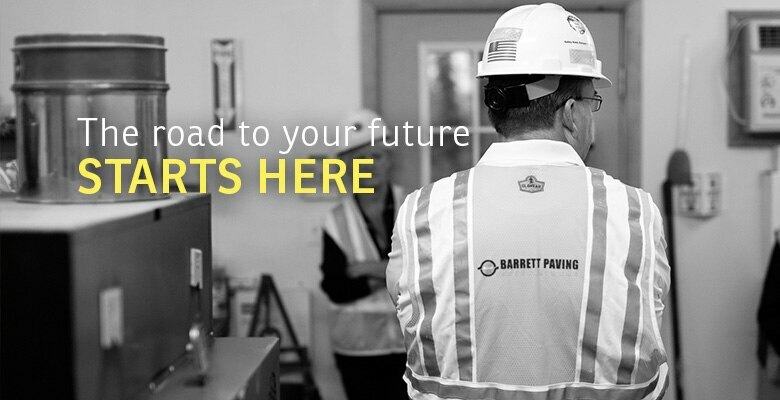 As part of a global organization, and with 9 subsidiary companies and over 80 locations east of the Mississippi, we offer a world of opportunities for professional development and there are many career options to choose from. We pride ourselves on low turnover and higher than average employee retention, as well as a comprehensive benefits package, and a family-like culture within a large corporation. 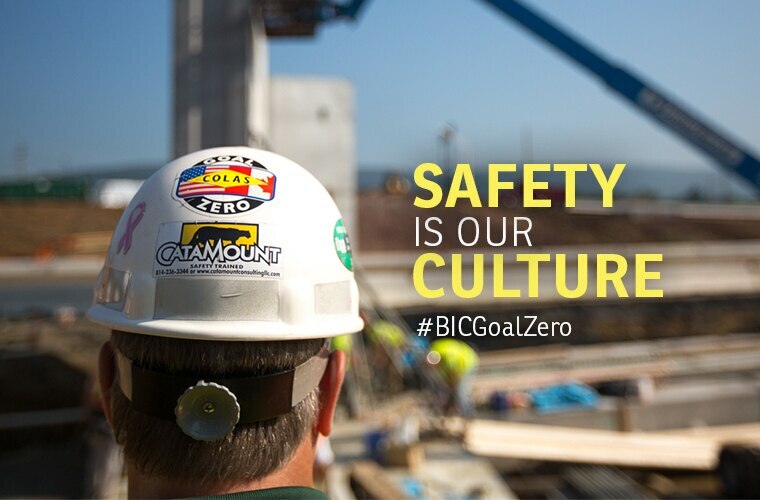 People are our most valuable asset, and with that Safety is our number one priority. 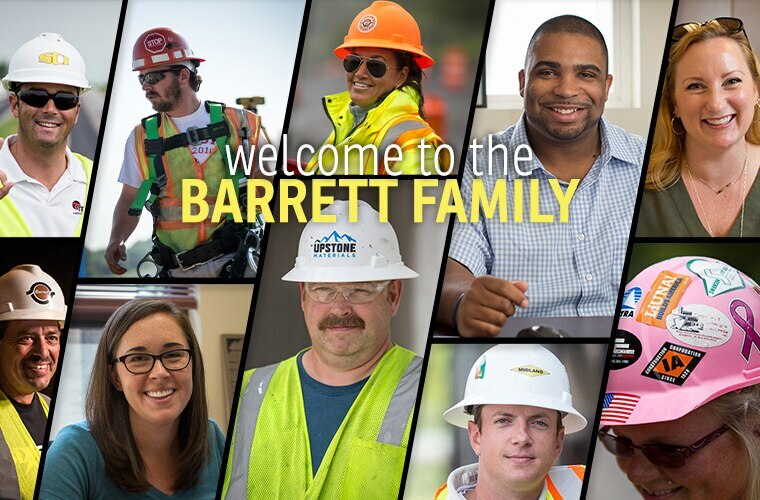 Our company-wide value system and Code of Principles ensure all employees of Barrett Industries and our subsidiary companies are treated fairly and respectfully, have a safe and rewarding work experience, and are offered opportunities to succeed and grow in their careers. 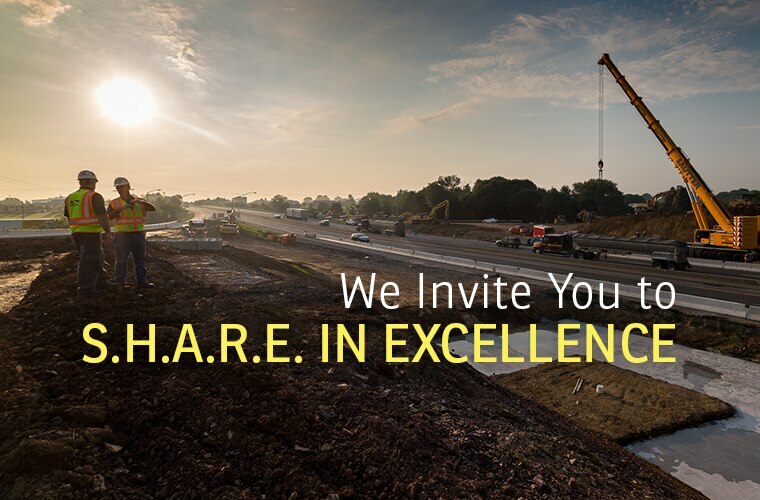 We invite you to share in over 150 years of excellence with us! 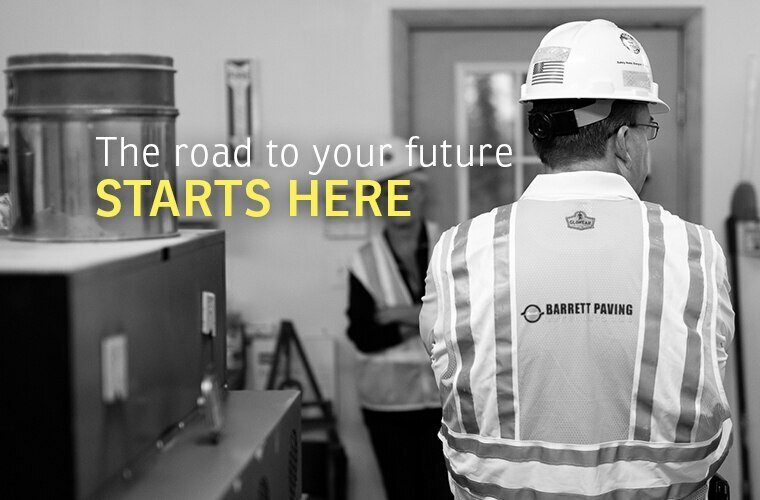 As part of a global organization, and with 9 subsidiary companies and over 80 locations east of the Mississippi, we offer a world of opportunities for professional development and there are many career options. 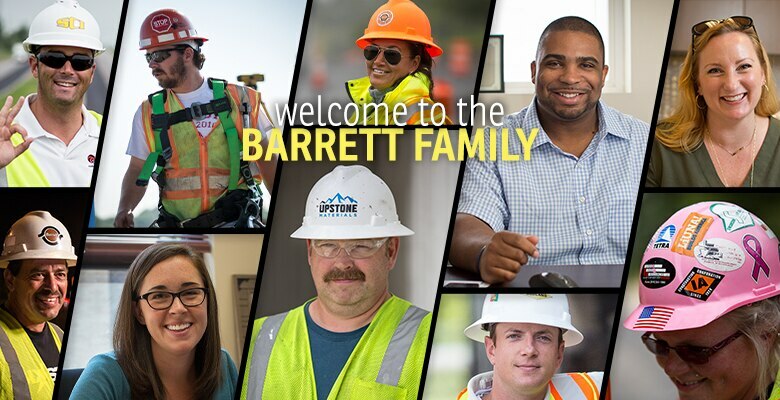 We pride ourselves on low turnover and high employee retention, a comprehensive benefits package, and a family-like culture within a large corporation.